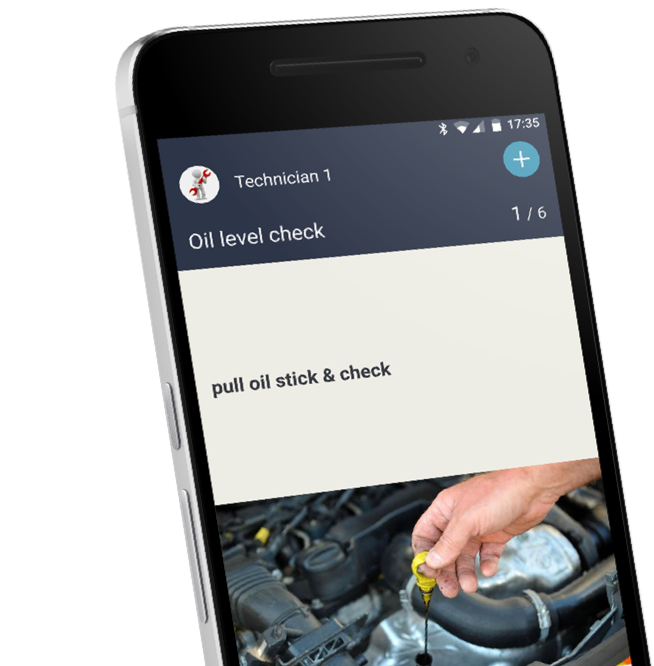 These companies are using Proceedix to go mobile and digital with their work instructions and inspections. 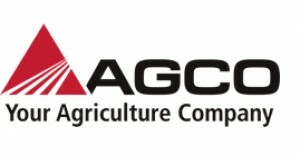 AGCO’s Jackson, Minnesota manufacturing team has incorporated Proceedix on Glass for a final factory inspection of a finished product before it is shipped to dealers for consumer purchase. Wearable technology allows the Quality Team to thoroughly inspect tractors hands-free, while improving standards in safety, checklist documentation, issue trending and throughput. Philips Lighting Turnhout has implemented the Proceedix platform to render all on-site utility inspection processes mobile. The team is leveraging Proceedix daily for online and interactive asset monitoring, in a lean and proactive way. Picanol pilots with Proceedix to strengthen its assembly operators with mobile and wearable instruction support. Picanol pioneers with these emerging industry 4.0 technologies from its core mission perspective: developing and assembling innovative and reliable high-tech weaving machines. 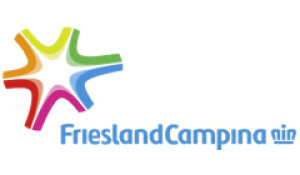 FrieslandCampina Aalter gives its team leaders and operators the power of Proceedix. The Proceedix mobile platform replaces all paper-based monitoring with online, digital and interactive processes. 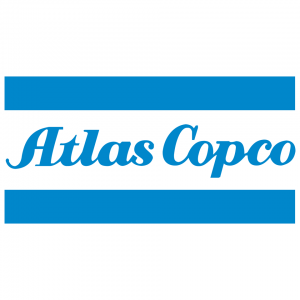 With the Proceedix software, Atlas Copco Wilrijk Oil-Free Division (oil-free air compressors and dryers) managed to eliminate paper from end of line inspections and during prototype assembly. Through step-by-step guidance Proceedix improves workflow efficiency and standardization, providing line operators with the right information at the right time while keeping their hands free for the inspection. 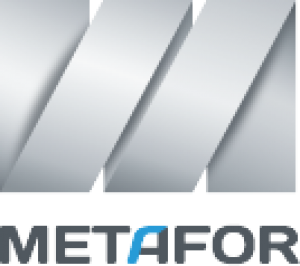 Metafor experienced an improvement in safety and quality, reduced time for the creation of work instructions, and enhanced interaction between operators and their supervisors. 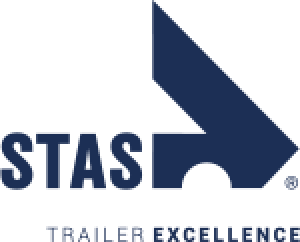 ATRAC/STAS uses the Proceedix app, enabling every driver or transporter to execute quality controls and checklists digitally and on-location. The worldwide distribution center of Scania Service Parts pilots with Proceedix to strengthen its logistic operators with mobile and wearable instruction support. Through Proceedix, dynamic procedure guidelines are now digitally accessible in the blink of an eye, embedding a first-time-right approach for complex logistic flows.